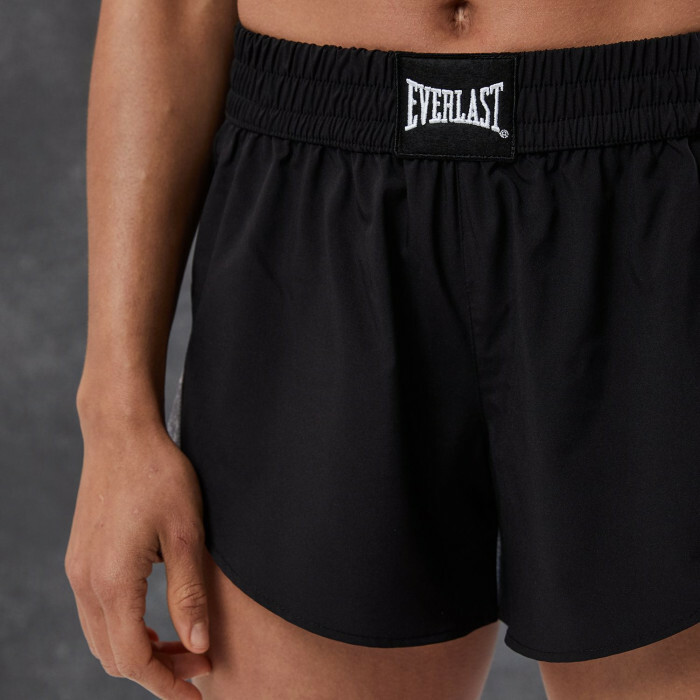 With Everdri moisture wicking and Everfresh anti-bacterial technology this active short is a staple for your work out wardrobe. 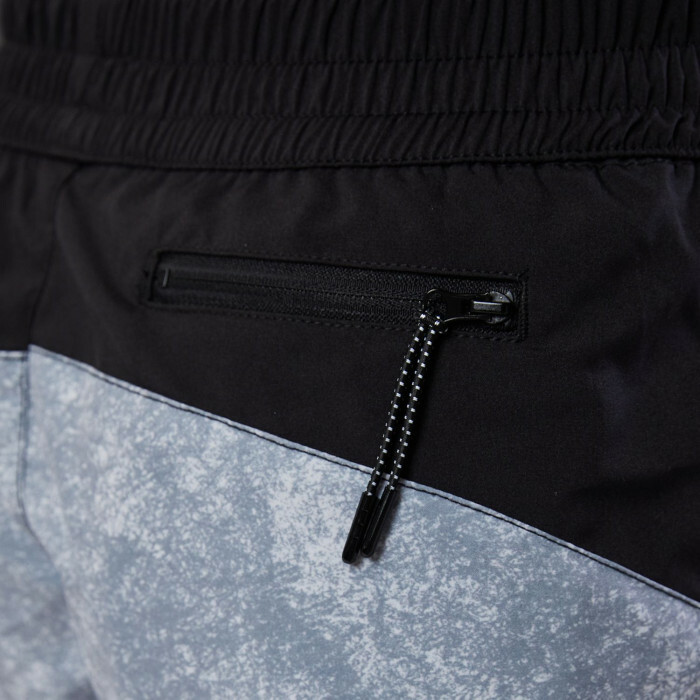 A zip up pocket to secure your valuables and elasticated waist for comfort, these short are sure to be a knockout. 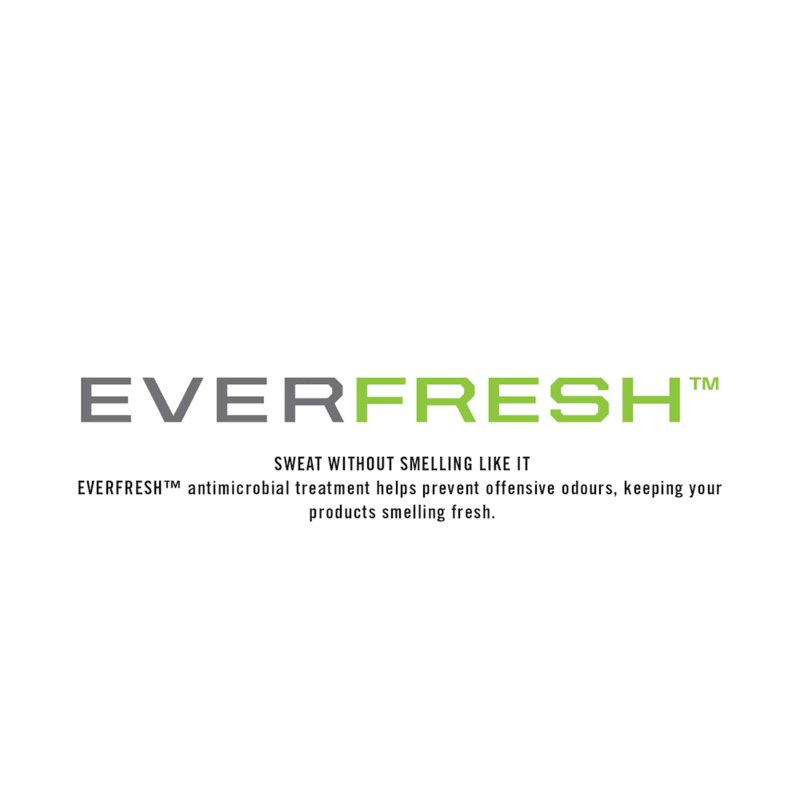 Everdri moisture wicking and Everfresh anti bacterial treatments to keep you cool and dry while working out. 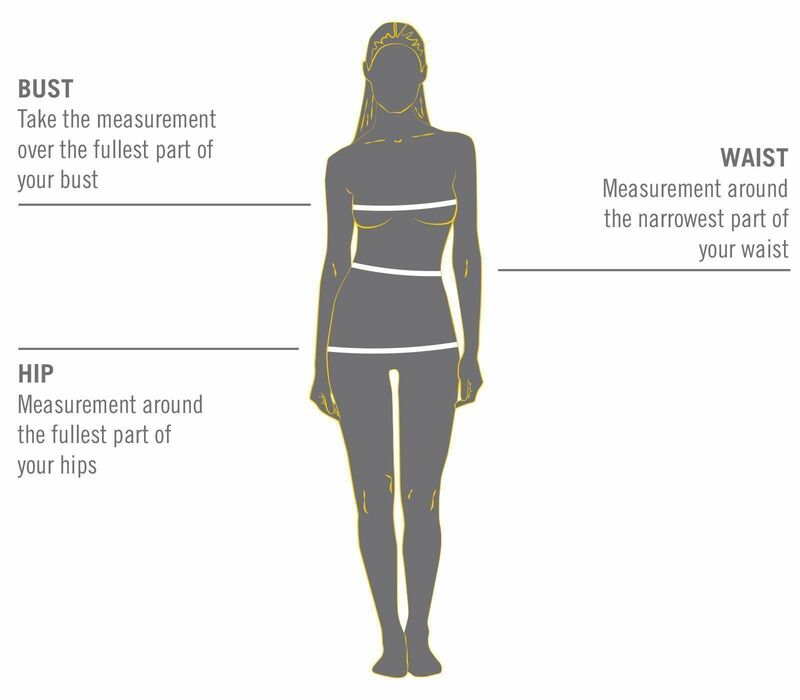 Model wears size 8 short.